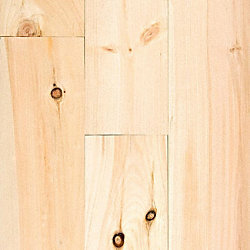 It's the beauty of hardwood floors - untouched. 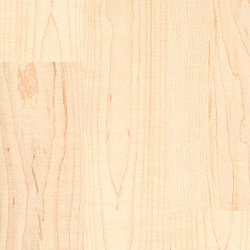 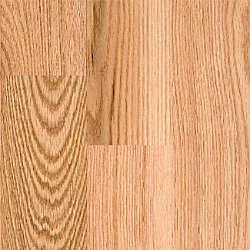 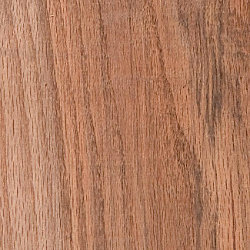 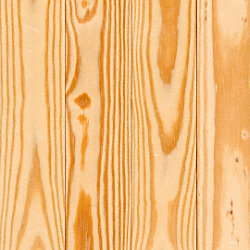 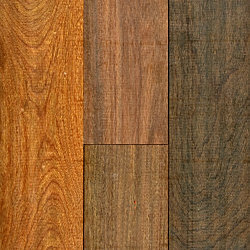 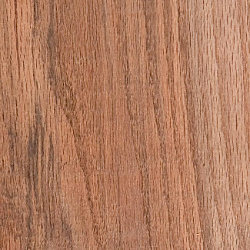 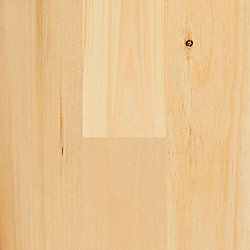 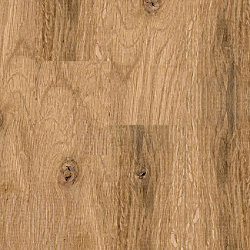 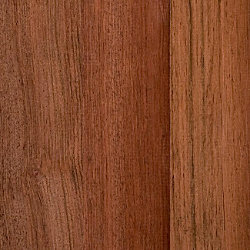 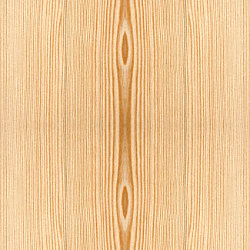 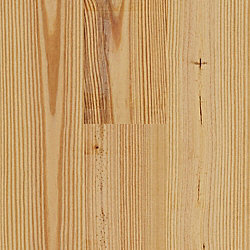 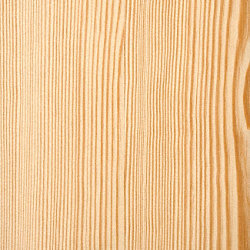 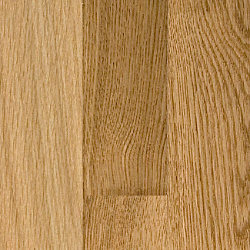 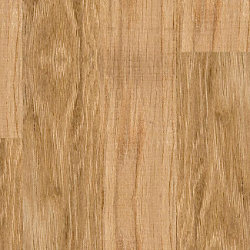 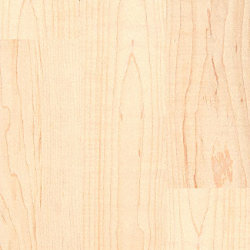 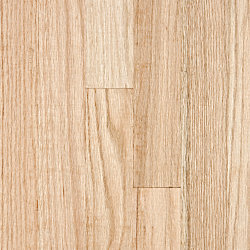 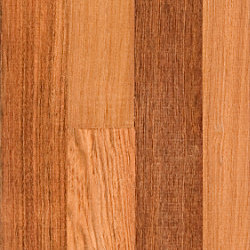 You can apply your own finish or add color with a unique stain. 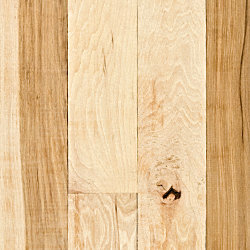 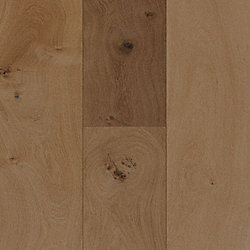 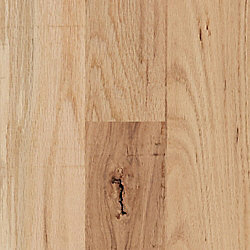 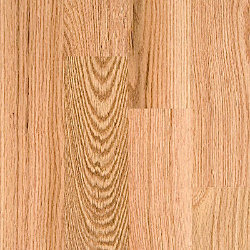 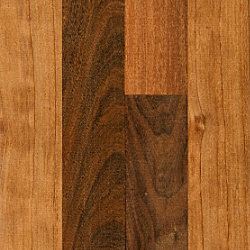 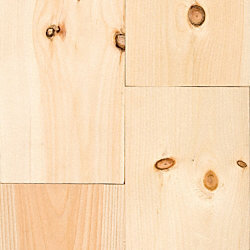 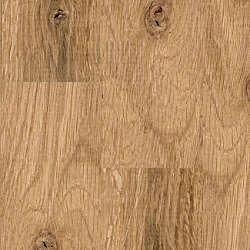 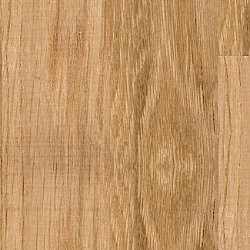 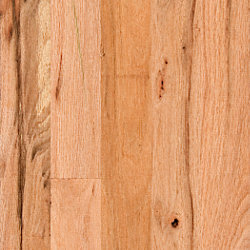 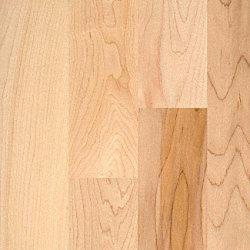 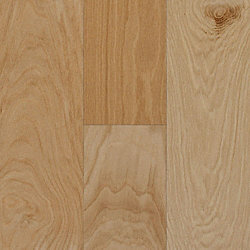 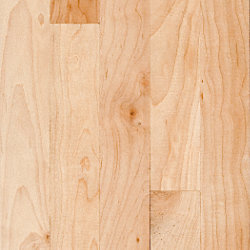 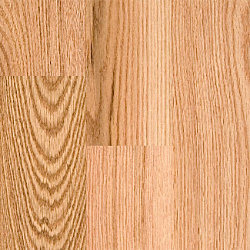 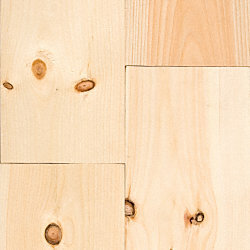 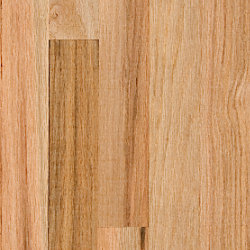 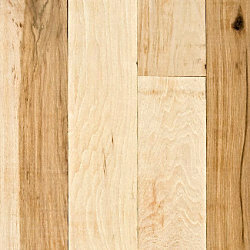 Simply put, unfinished hardwood allows you to take nature's design and make it your own.